Amesis Ltd. provides a variety of training and consultancy services for it's clients. Our Technical Services division (Amesis Design) can provide internet solutions and websites to provide an online presence essential in this high tech age. We pride ourselves on being able to produce bespoke products, tailored to the individual needs of our clients, at costs which are affordable to all organisations regardless of size. 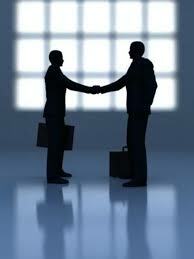 Working with our Associates we have the skills and knowledge available to help your business succeed. We have a long history of working with the voluntary sector and harnessing the opportunities that this offers to develop and run working CSR policies for companies. Please spend some time discovering how we can make a worthwhile difference to your business, or how we can help educational institutions to provide a meaningful link to the world of business. Contact us for fuller information and to take the first step.